Iran. Often when you mention to a friend or family member that you plan to travel there or have an interest to, it is often met with WHY? 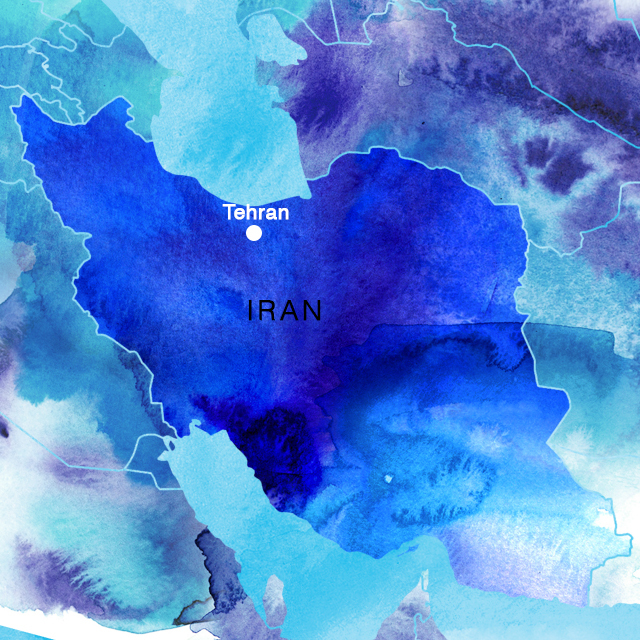 Unfortunately many people think of Iran as dangerous and part of the ‘Axis of Evil’ thanks to the media and frosty relations with the US and West. However, nothing could be so far from truth when experiencing one of the oldest nations and cultures in history. First of all, let’s talk about the incredible hospitality and generosity of the Iranian people. This is probably the first thing most visitors mention when describing their travels around Iran. 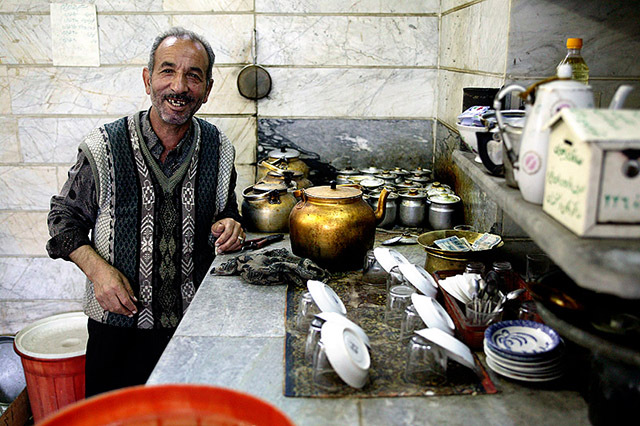 Iranians are some of, if not the most, friendliest and most-welcoming people to encounter in your travels. This makes a huge difference when travelling in a foreign land, and it is these genuine interactions with locals that really stick with you. Secondly, the culture and history is probably one of the most richest the world. 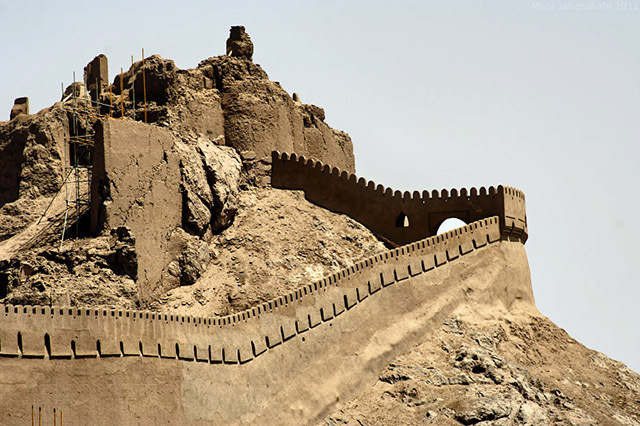 From ancient Zoroastrian temples, Achaemenid Empire ruins (Persepolis being the highlight), centuries-old Islamic architecture and Silk Road towns, plus the natural beauty of the mountains - there is so much to see! 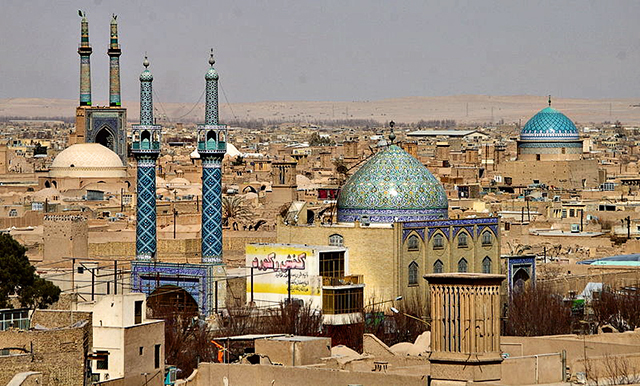 You will be rewarded generously by pushing past the stereotypes that most people have of Iran. 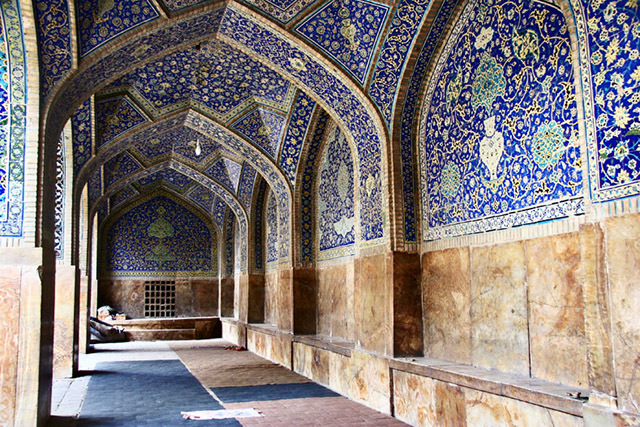 Not only will the incredible sights blow you away, but so to the Iranian people. 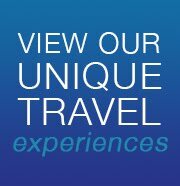 For all your Iran travel information contact Blue Dot Travel. 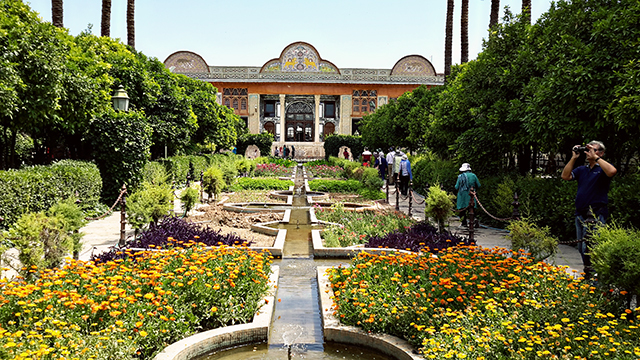 Book your trip to Iran with Blue Dot! Click here.